If you would like to know how Bali in the old era, come to this village! Buleleng is well-known for its waterfall, Lovina area, culture, and tradition. Nowadays, the government of Buleleng still work up for the improvement of tourism in Buleleng. One of government way is the development of Old Balinese Villages or we usually called by “Bali Aga Villages” become a Tourism Village. Bali Aga is the indigenous people of Bali. 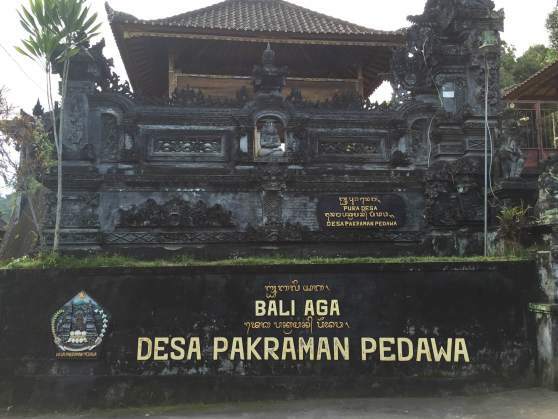 In the West Part of Buleleng, there is a group of 5 Old Balinese Village called by Mahagotra Panca Desa Baliaga. Panca means Five (5), and Desa Bali Aga means Old Balinese Village. And this is the listed of 5 Old Balinese Villages that the people still use traditional way to spend their life. 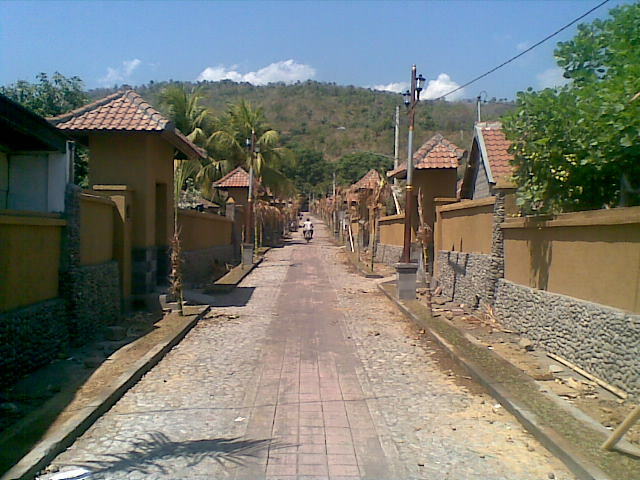 Sidatapa village is one of Old Balinese Village located in Banjar district, Buleleng regency. That’s on the west of Buleleng. Sidatapa village is an indigenous Balinese village where until now the tradition, the cultural, and the people still maintain the tradition in their social community. They also still preserve the culture and heritage of the ancestors, that’s why until now we still can find their traditional habits or culture in the development of science and technology. 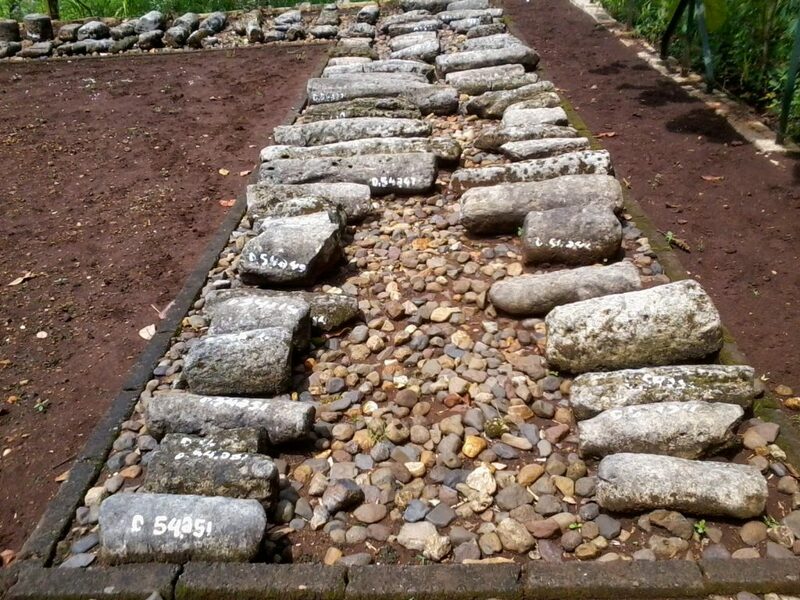 Sidatapa Village is predicted begun a village since 785 AD, however, there is no inscription that mentions the origin of this village, but the source comes from the narrative of the village elders or their ancestors. That’s why Sidetapa is known as the Bali Aga village. 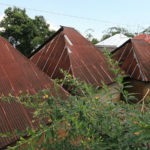 Some of the cultural heritage of Bali Aga in Sidatapa village that still can be found in the existence of an old and rare traditional house building named Bale Gajah Tumpang Salu, this building is made of four mismatched according to elephant foot and 3 passengers. Some houses are built back to the back of the way. This is an impression that their house is hidden and they do not want to be known, may be different from the house in general, and prefers the access road as the front view of the house. 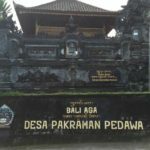 There are many unique stories can be illustrated by the existence of the old house which is closely related to the historical journey of Ancient Bali. 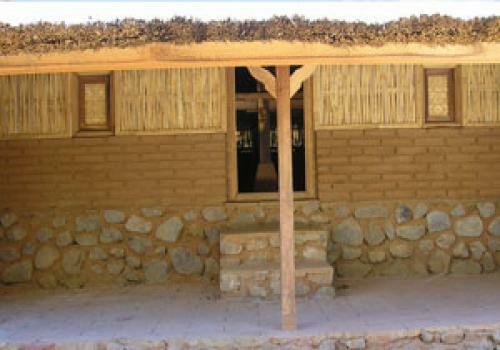 The building material of the house in Sidatapa village depends on nature. 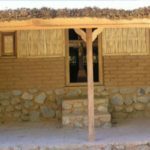 The floors and walls are from the ground, the roofs of coconut leaves, poles, windows, and other devices are made of bamboo sticks or woven bamboo. This makes a sense of uniqueness house in Sidatapa village as an Old Balinese Village. 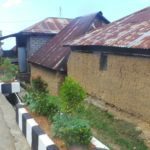 The entire space of this old house turned out to encapsulate all the social, economic, spiritual, and cultural and security life of each family in the village. That is, all family activities carried out in one house that is quite extensive. Cempaga village is a Bali Aga Village or Old Balinese Village that has its own uniqueness, which has a stunning natural beauty of hills with unspoiled air. Most of the people are farmers, especially in plantations. Clove is a leading commodity in Cempaga Village along with other crops such as coffee, chocolate, banana, durian, mangosteen, and others. The location of Cempaga Village is in Banjar District, Buleleng regency. Besides of farming, Cempaga Village also has other potentials. 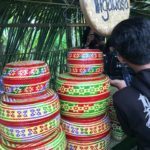 Such as palm sugar making, bamboo handicrafts, silver crafts and others in addition to having a protected forest village of 50 hectares in which there is wildlife such as monkeys, fowls, various birds and natural waterfalls. 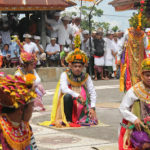 Cempaga Village also has a unique Culture such as customs culture, traditional loneliness, base marriage, mecingupan (mating culture) and sacred dances. Some of them, namely Jangkang dance which symbolizes the war of Dharma against Adharma (good against bad) and Baris which symbolizes the courageous young men with the nature of soldiery and heroism. Cempaga Village also has an old culture that still maintenance until now. There is known as Mecacar ceremony that conducted in Desa Temple in the middle of the night around 01:00 AM early morning. Mecacar ceremony will be held at on Galungan, Kuningan, and Muayon ceremony. Mecacar ceremony is celebrated in the east-west. 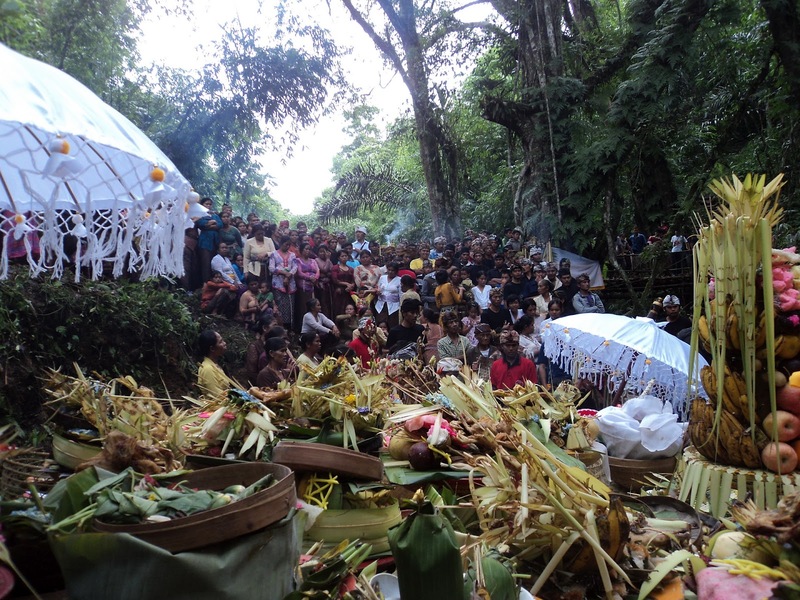 The place to celebrate Mecacar ceremony in Balai Krama and Balai Truna in Desa Temple. Tigawasa Village is a Bali Aga village that still maintains the old tradition of the village. 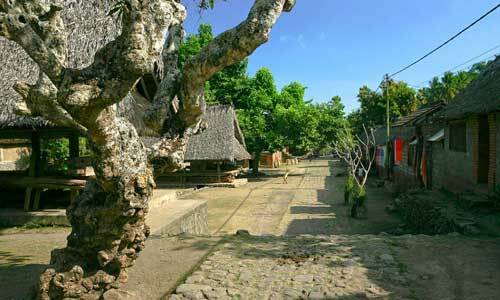 Tigawasa is an old village “Bali Aga”, precisely in Banjar District Buleleng District. The name of this village is very closely related to the arrival of Rsi named Rsi Markandeya to Bali, who supposedly brought his men “wong Aga” from Rawung Mountain. The word Tigawasa comes from two versions, the first being Three Powerful or Three Places (the place is: Munduk Taulan, Pememan and Kayehan Sanghyang). While the second meaning of the word is, Three Was or three times go (meaning three times go to make a village, first place is in Sanda, second Pangus and the last place where is currently the center of the village. Tigawasa village was known for its uniqueness webbing called “sokasi”. 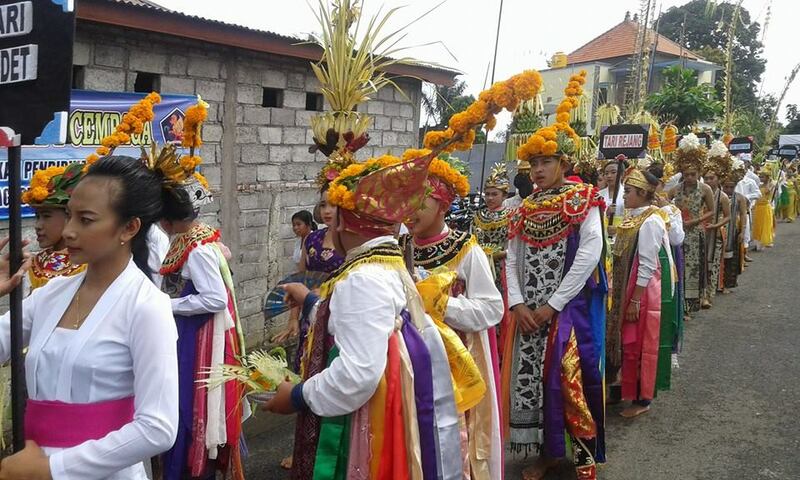 And also Tigawasa village has other tradition such as the differences of how to celebrate Galungan Day, Kuningan Day, Pegatwakan day, and etc. Anything else is from the language, Tigawasa has its own language that uses in daily. 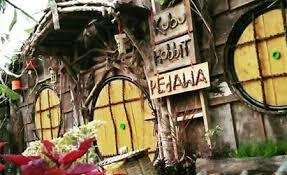 The language that uses in Tigawasa village is inland language since the Bali Aga people come to Bali. This language is called the Tigawasa language where the vowel of the language is vocal ‘a’, which is similar to that of Java and ancient Malay. 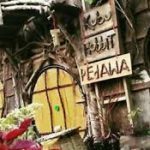 In Indonesian, “where are you going?”, in Balinese “Kal Kije” And in Tigawasa, “kal kejapa?” There are many more terms in the Tigawasa language that may not be understood by the people of Bali. Another tradition is when the burial of a corpse. 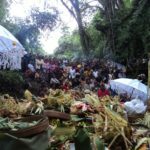 “The people of Tigawasa village recognize a belief that, the person who died that day is also directly buried and must be bathed with water sembung, because sect is still adopted “sektu Sambu“. 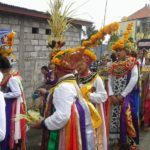 In addition to the belief in bathing the corpse with the water of a sembung, the villagers also have a belief where, the corpse should be sung with a heart-rending cry, termed Ngelenjatang, this is meant to separate the subtle and rough body. Buried corpses do not wear coffins but are directly wrapped in mats and only equipped with rice onions one bowl, and immediately brought to the local burial. And Galungan. How to celebrate Galungan day in Tigawasa Village is different with general place in Bali this is because if in other villages or in urban areas all offerings use young coconut leaves, then in Tigawasa almost all offerings using material from the leaves either the leaves of palm leaves are still young, banana leaf, betel leaf and so on. This is because in this village still trusts Sambu sect. 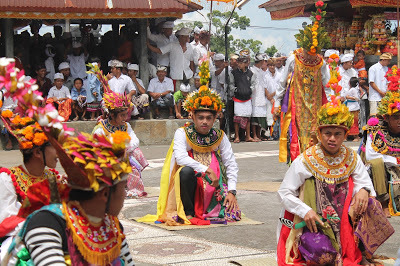 Melaib ngemaling is a wedding ceremony performed on the basis of love between the two sides. This tradition gives women the right to be edited to make their own choices. The ceremony began with a meeting between the men and women in the place that had been promised. At the time of the meeting, the men brought in an order or the death to convey to the woman’s family that they had eloped. If there are no obstacles, on the same night these two couples can be directly endorsed by the village ulu witnessed by customs kelian, perbekel and also residents. Means of ceremony used is wakul as much as 2 pieces. That is some tradition of marriage from Bali Aga Village (Pedawa) which until now still maintained its authenticity and its existence. 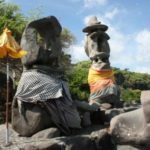 Although Bali is currently entering the 21st century is full of technology, the diversity and uniqueness of Bali are still preserved and a special attraction for the Island of the Gods to be known not only in their own country but also abroad. 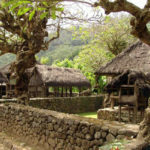 Banyuseri Village is a Bali Aga Village, Banjar district, Buleleng. 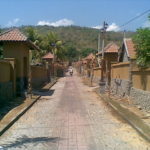 Banyuseri Village is the center of the village from a number of Bali Aga villages in the past. 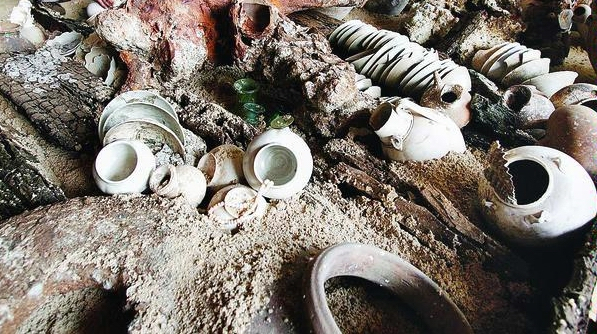 This estimate is still a mystery, but some revealed the existence of Banyuseri inscriptions which until now still stored well the storage place in one temple in Banyuseri Village. 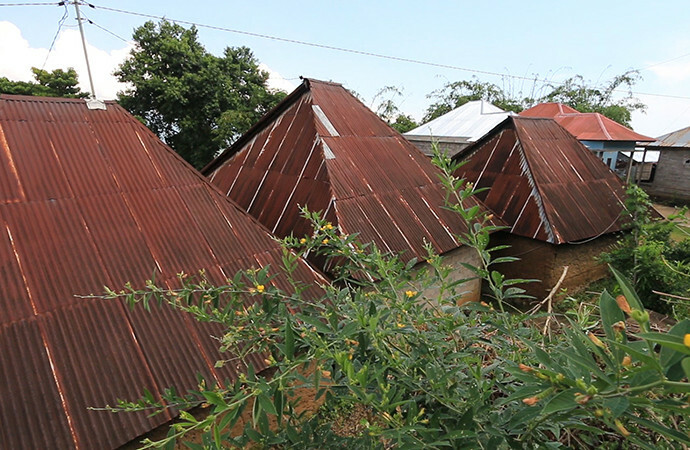 Banyuseri Village still preserves the heritage of their ancestors. 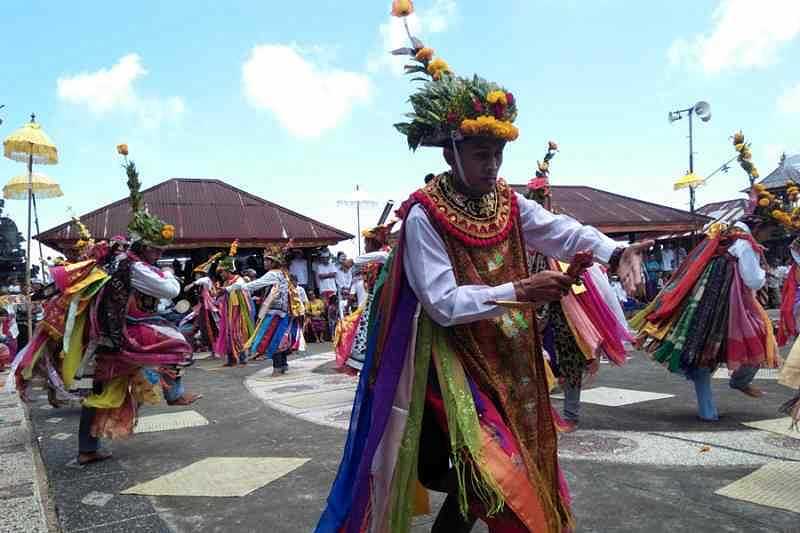 All the customary ceremonies are adapted to Dresta or regulation in the past. Dresta is even recorded as a guide for the customary village of Banyuseri. “For example, when someone dies, the family must report to the custom village because this will involve the village is unholy circumstances. If there is one family member who died, then all villagers Banyuseri will undergo a period of unholy circumstances, they cannot go to the temple. That’s why it should be reported. 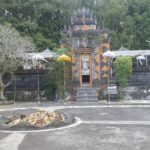 And then if you are going to the east of Singaraja, there also an old Balinese Village in that area that shows you the real Bali in the past. 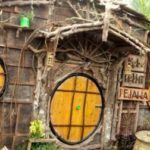 Julah Village in Buleleng Regency, North Bali developed into one of the leading cultural villages in the region because it has ancient buildings and traditions of ancient times. 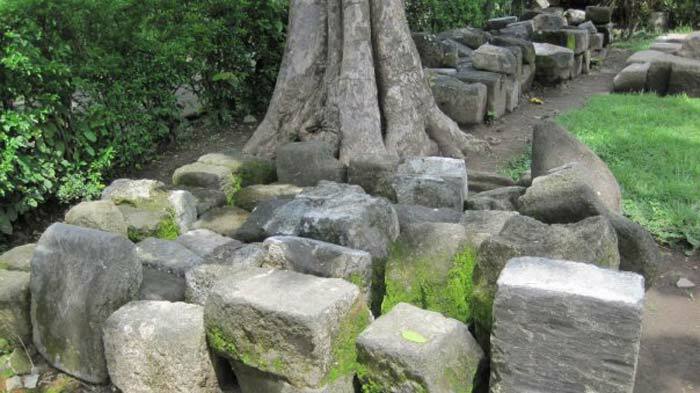 Julah village is one of the ancient villages in the Bali island, in the umpteenth of many villages are fairly ancient in the Bali Island, Julah is one of them. 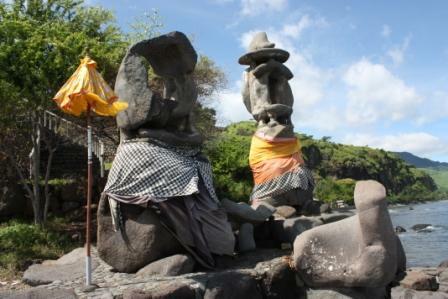 Julah as Bali Aga Village has many megalithic relics, the relics of sacred dance, the old buildings which are sacred. 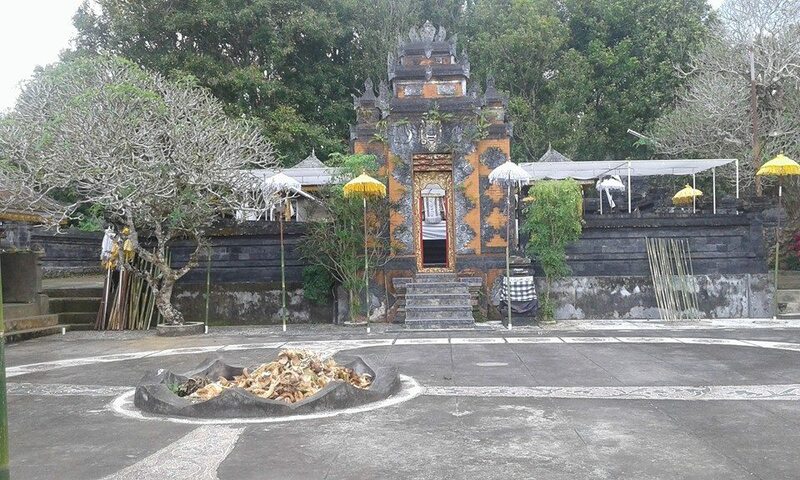 The existence of Desa Temple in Julah has never changed since it was first built by the ancestors of the village. The building is solid standing up until now because it was built with special stones. 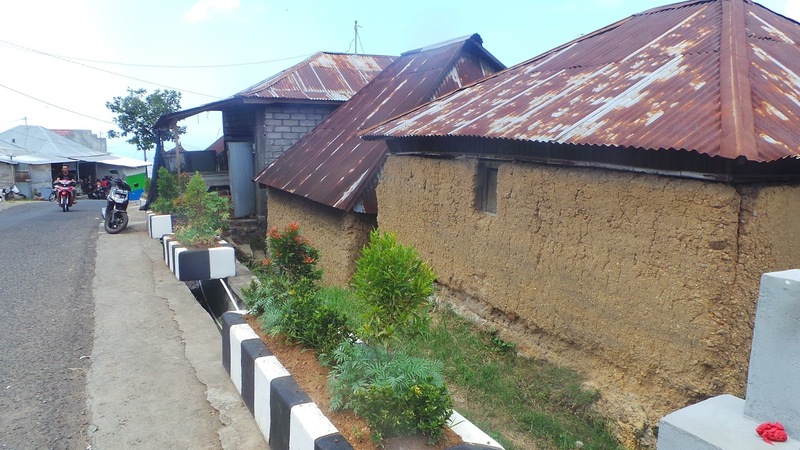 Similarly, in terms of the community house, almost all houses built with the original home building in the past of Julah Village and they did not remodel the form of building houses because of customary rules that do not allow it to happen. 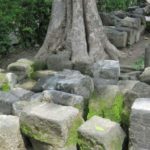 Some inscriptions contained in the Julah Village frequented by the tourists, especially those interested in the history of Bali in the past. Not only the buildings and the inscriptions, Julah is also famous for its craft. 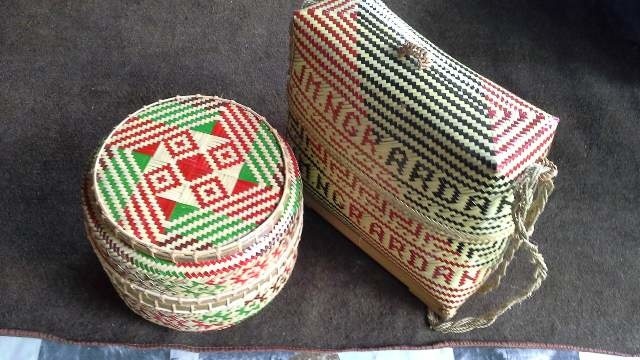 That is Bali woven fabric with the concept and style of fabric only exist in that Julah. It did not find in another area. 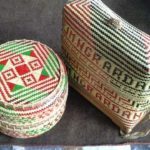 Tourists also can visit several centers of fabric woven that are managed by local communities in the village which is about 30 kilometers from the city of Singaraja, to witness the process of making one of the handicrafts that are preserved until now. 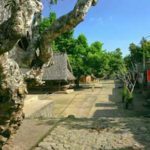 Sembiran village is an ancient village that has been hundreds of years old, located in Tejakula district, Buleleng regency about 30 km to the east of Singaraja. 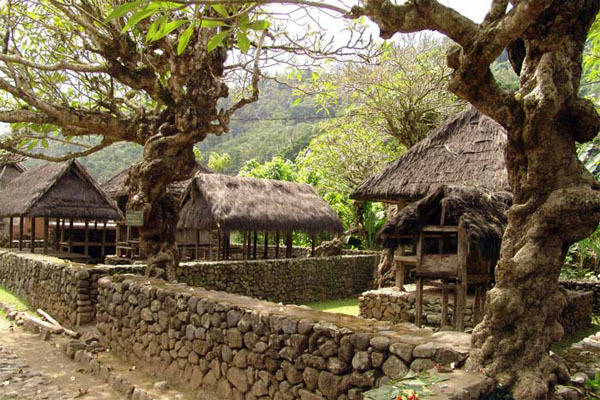 There are many historical heritages in this village that are believed to be 2,000 years old before Masehi years. 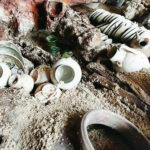 At least 40 ancient pieces of stone and iron furnishings found in Sembiran. Then it grouped into flat-shaped furnishings of iron, stone hand axes, square stone cutlery, stone hammers, and pieces of stone furniture. 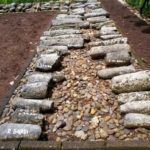 In addition, in Sembiran also found about 40 ancient and historic furnishings, 20 bronze inscriptions that told the history of this village. The various relics must be preserved as well as possible. So because of that reason, then the government built an old home with its original form to protect the findings. Other unique and interesting in Sembiran is Sembiran old house, this village also has the potential of art and customs that are still preserved until now. 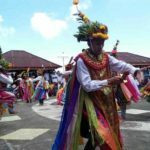 Some sacred dances are still performed in certain ceremonies as a manifestation that the traditional art of ancestral heritage is still continuously strived to be maintained both in the context of family and community environment.